The fastest way to take care of your Rolls Royce 250 Engines. Check out our services. 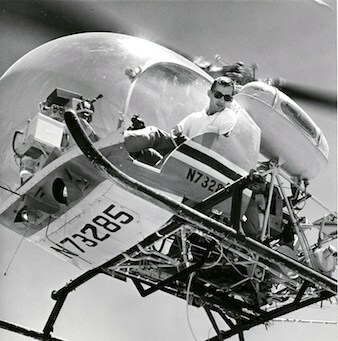 Aviation Helicopter M250 Engine Bell Helicopter Services Since 1948. MRO Services for Rolls-Royce M250 Engines and Bell Helicopter Components. Maintenance, Repair and Overhaul services for Rolls-Royce Model 250 engines and modules a dip. Minimize downtime - exchange program for Rolls-Royce M250 engines, modules, and engine accessories. Short term rentals and long term leases available for Rolls-Royce M250 engines and modules. 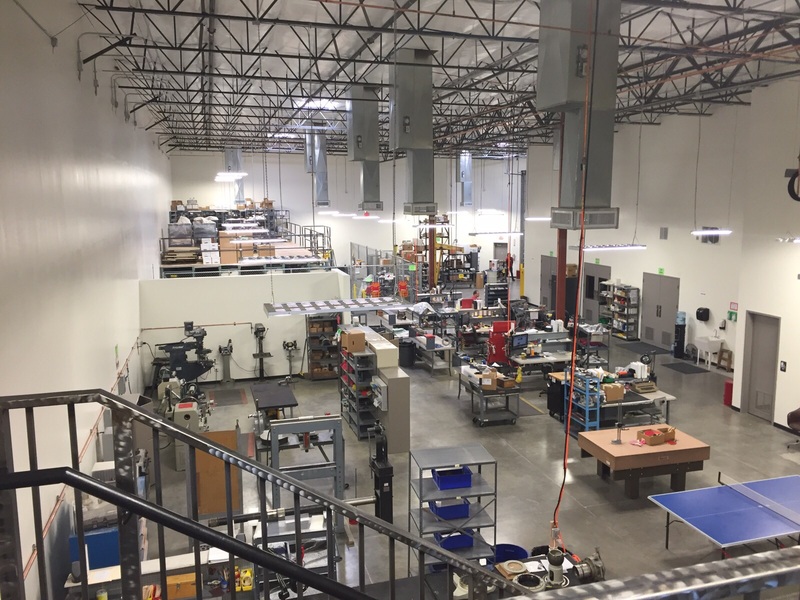 On-site test cell - provides both functional and performance testing for M250 series gas turbine engines. 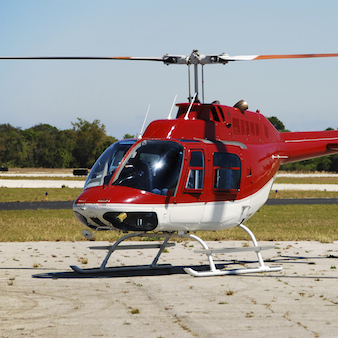 Upgrade from the stock 250-C28 to a more powerful 250-C30P engine with our STC #SH296NM for Bell 206L-1 Longrangers. Component Maintenance, Repair and Overhaul services for Bell Helicopters. Level II certified technicians provide in-house non-destructive testing (NDT) services. ASI’s in-house NDT capabilities help to minimize repair and overhaul turn times. Large in-stock inventory of Rolls-Royce, Bell and other manufacturers. 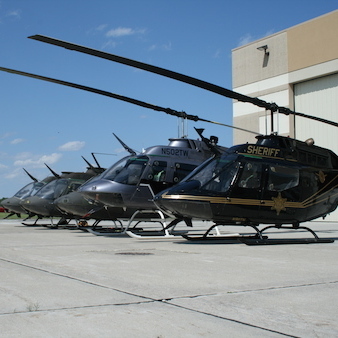 We will offer to purchase or trade helicopters, turbine engines (any type, not just Rolls-Royce), components, and whole inventories. Our satisfied clients are located in over 50 countries. Meet our clients. John M KieslerDirector of Maintenance - Evergreen Helicopters, Inc.
Bob MortensonDirector of Maintenance - Sky Aviation Corp.